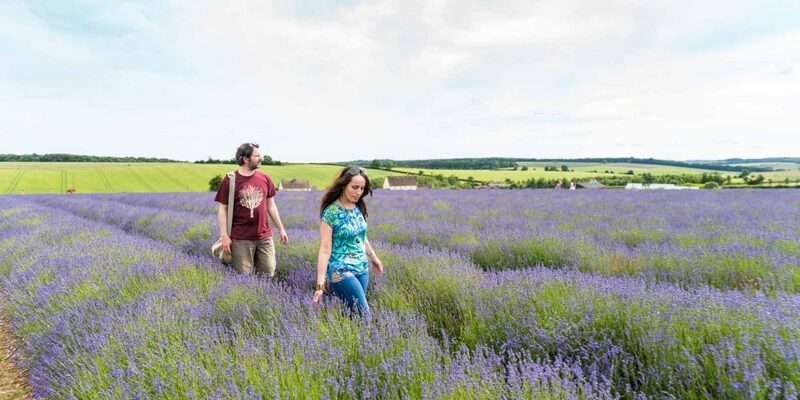 Walk from the bustling streets of Bath to the medieval town of Chipping Campden on this fully-guided itinerary, admiring fantastic views and idyllic villages along the way. 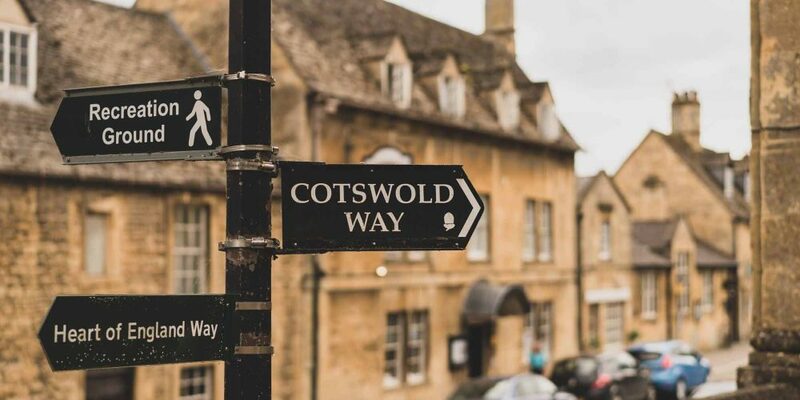 The Cotswold Way was registered as a National Trail in 1999 and stretches for just over 100 miles through the rolling landscapes of Gloucestershire and Avon. 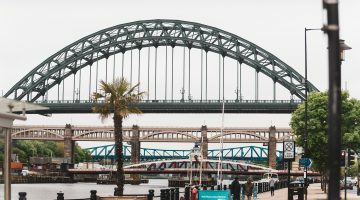 Soak in the long views and panoramas as your walking guide leads you along field paths, woodland trails and old drovers’ roads and through picturesque honey-coloured villages and market towns with an abundance of history along the way. 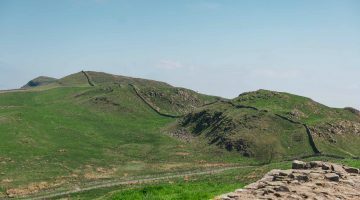 This group trail itinerary has been operated by HF Holidays – one of the UK’s largest activity holiday companies –who specialise in guided walking holidays in the UK and Worldwide. Packed lunches are provided each day and after a sociable evening meal, you can join in an organised activity such as a quiz or a talk about the local area, relax in the bar or use the Country House facilities. 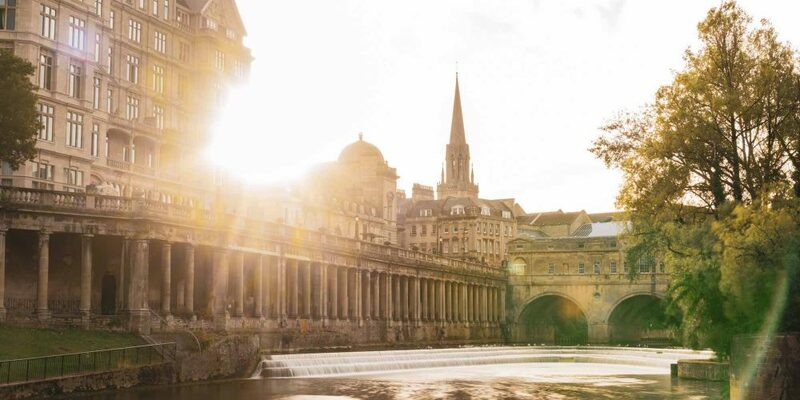 Starting in the elegant surroundings of the Roman city of Bath. 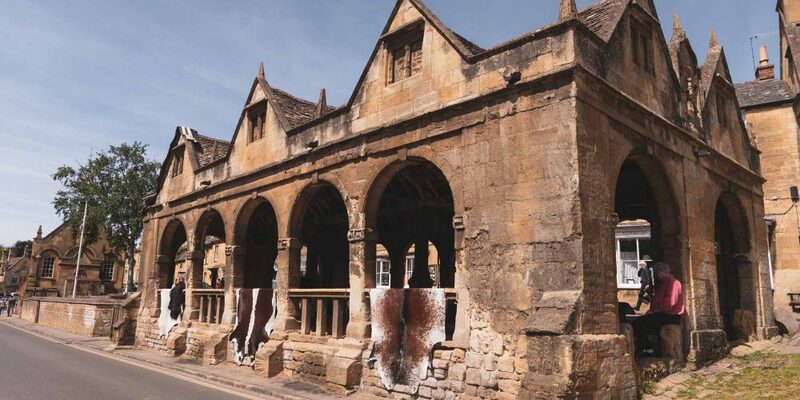 This route begins with a walking tour of this historic city before ascending the Cotswold Escarpment to follow an often elevated route through ornamental gardens and dense woodlands, past exposed hill forts and majestic stately homes to reach the medieval market town of Chipping Campden. Leaving Bath Abbey, we walk through the city passing the Roman Baths and the Royal Crescent. Ascending to Landsdown Racecourse we cross an area steeped in history including one of the major battles of the English Civil war. 16km / 10 miles / 500m of ascent. Following the Cotswold escarpment, we pass through the Georgian park lands of Dryham and Dodington before reaching the Roman Camp at Sodbury. Journey’s end is at the village of Horton. 18km / 11 miles / 320m of ascent. Continuing along the escarpment, we pass the Nympsfield Neolithic long barrow before descending to the Stroudwater Canal. From here we walk to Standish Wood and Painswick, where we see ‘spectacle’ stocks and the wonderful St Mary’s church, with its 99 yew trees. 12km / 13 miles / 640m of ascent. Ascending Painswick Beacon and an Iron age camp, we continue to Cooper’s Hill, famous for its riotous annual cheese rolling ritual. Walking through ancient beech woodland we reach Crickley Hill Country Park, where archaeologists have been at work nearly 20 years unearthing remnants from different occupations dating back to about 4,000BC. 16km / 10 miles / 580m of ascent. Today we ascend Leckhampton Hill, passing the striking column of Devil’s Chimney along the way. 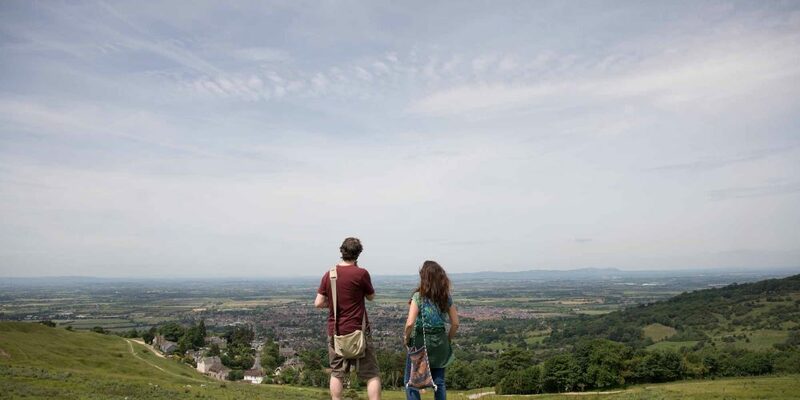 We pay a visit to Seven Springs where the River Thames rises and Dowesdeswell Reservoir before ascending to Cleeve Hill – the highest point on the Cotswold Way. 19km / 12 miles / 600m of ascent. Leaving Cleeve Club House, we pass the Neolithic long barrow of Belas Knapp and descend into Winchcombe. A short walk takes us to Hailes Abbey, which was founded by the Cistercians in 1215 and then on to Stanway House, which is where we end our day. 19km / 12 miles / 440m of ascent. 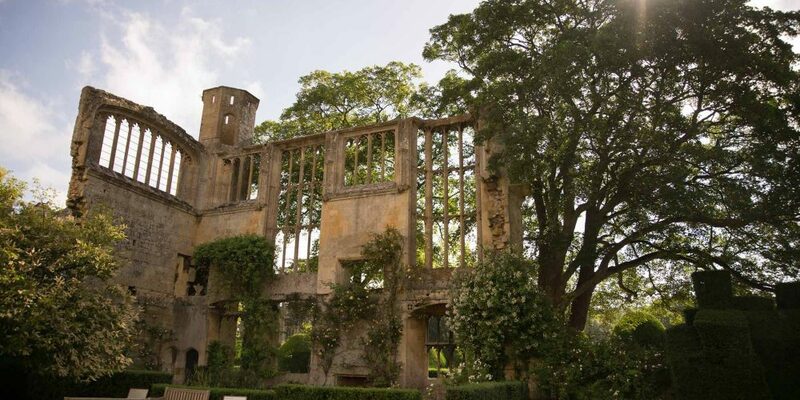 Today we visit Stanway House – famous for its thatched village cricket pavilion; a Jacobean mansion with a magnificent gateway and a wonderfully preserved tithe barn. We continue through fields to the village of Broadway and ascend to Broadway Tower, a folly built in 1799 by the Earl of Coventry. Descending Dovers Hill, we complete the Cotswold Way in the medieval town of Chipping Campden. 19km / 12 miles / 500m of ascent. Depart after breakfast for return travel. Accommodation for this holiday is at the HF Holidays Harrington House in the picturesque Cotswold village of Bourton-on-the-Water. Bedrooms all have their individual layout and character, as befits a historic building, and are located in the main house and adjacent cottages. In your room you’ll find a TV with digital radio, hair dryer, towels and tea and coffee making facilities. All holidays at our Country Houses are full board, from evening meal on arrival to breakfast on the day of your departure. There’s a vegetarian option at all meals and we cater for gluten-free diets. The easiest airports for travelling to the Cotswolds are Birmingham and Bristol, approximately 1 to 1.5 hours away by car. Of the two major London airports, the region is best accessed from Heathrow. The nearest railway station to Harrington House is Moreton-in-Marsh. However, the nearest mainline station is at Cheltenham Spa which may be more convenient. For train times and general rail enquiries call 03457 484950 or visit www.nationalrail.co.uk. If you are phoning from outside UK call +44 (0)20 7278 5240. From Moreton-in-Marsh railway station catch the 801 bus. Alight next to the Edinburgh Woollen Mill Shop in Bourton-on-the-Water. Cross the road to the war memorial and continue across the bridge. Follow this road for 100 yards. Just before the road forks, Harrington House is on your left. Look out for the HF Holidays’ sign. All holidays at our Country Houses are full board, from evening meal on arrival to breakfast on the day of your departure. There’s a vegetarian option at all meals and we cater for gluten-free diets. 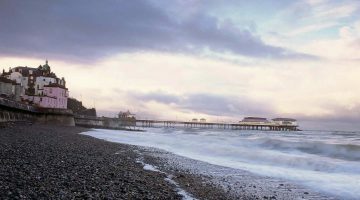 The itinerary offers plenty of opportunities to sample traditional ales and local specialities in the towns and villages en route.